View of Siena (Tuscany), oil on canvas, 35 x 35 in. Born in Brazil, Almeida has lived in California since the mid-1980s, earning his degree from the University of California, Davis. 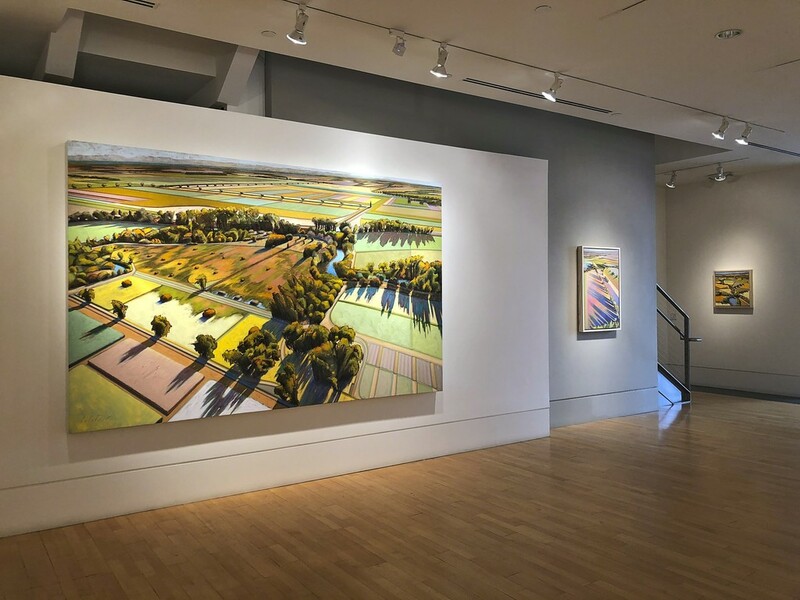 He has exhibited his work at galleries, museums, and art fairs including the San Francisco Museum of Modern Art, the John Natsoulas Center for the Arts in Davis, and the Bennington Center for the Arts, Vermont.